If I'm being completely honest I never had a desire to go to Athens other than to see all the greek mythology things that you see in Hercules. It was a port stop on our cruise and I was glad we got off the boat. Athens is extremely dirty. 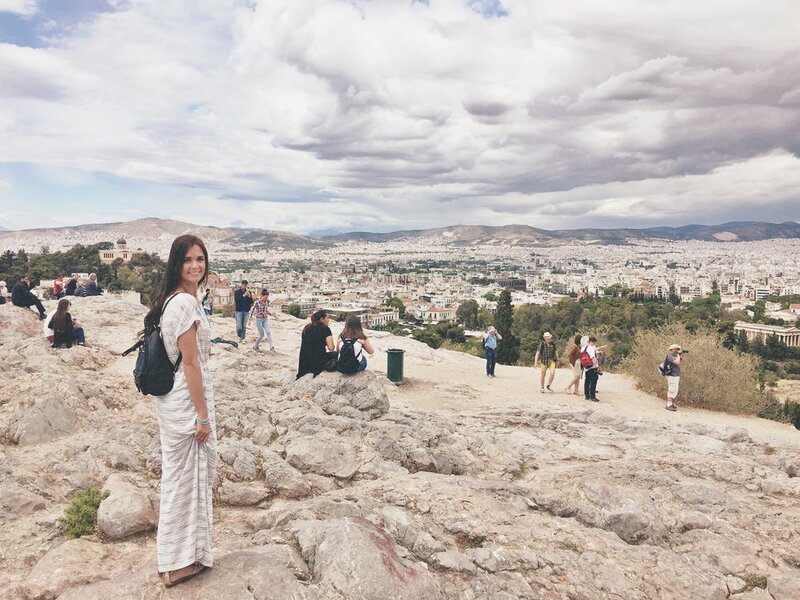 There is trash and graffiti everywhere in the main city, but getting away from the city and above it when you visit Acropolis it is a stunning place! We were there only for an afternoon, long enough to see the major tourist spots, but it was enough time for me!